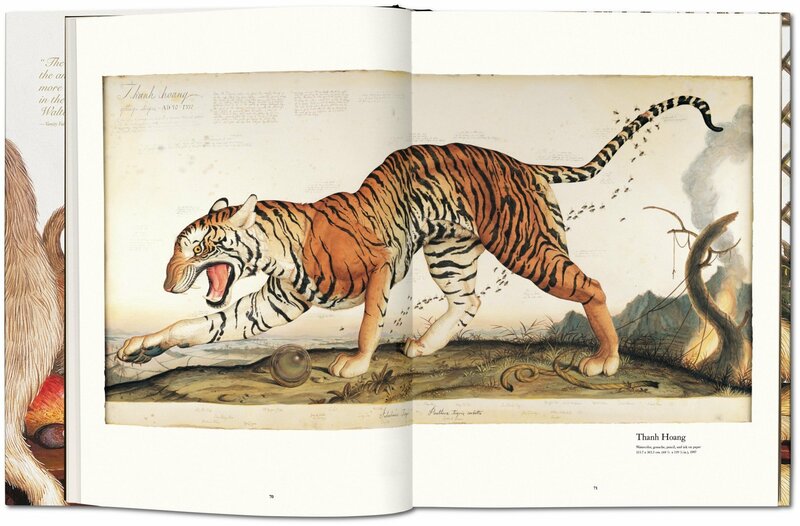 At first glance, Walton Ford’s large-scale, highly-detailed watercolors of animals may recall the prints of 19th century illustrators John James Audubon and Edward Lear, and others of the colonial era. 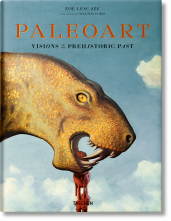 But a closer look reveals a complex and disturbingly anthropomorphic universe, full of symbols, sly jokes, and allusions to the ’operatic’ nature of traditional natural history themes. 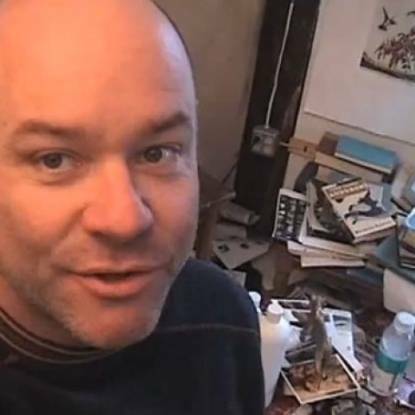 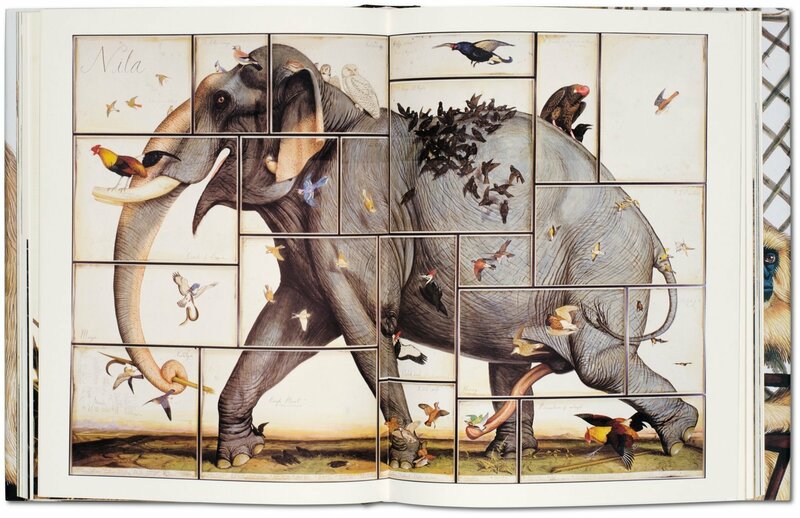 The beasts and birds populating this contemporary artist’s life-size paintings are never mere objects, but dynamic actors in allegorical struggles: a wild turkey crushes a small parrot in its claw; a troupe of monkeys wreak havoc on a formal dinner table, an American buffalo is surrounded by bloodied white wolves. 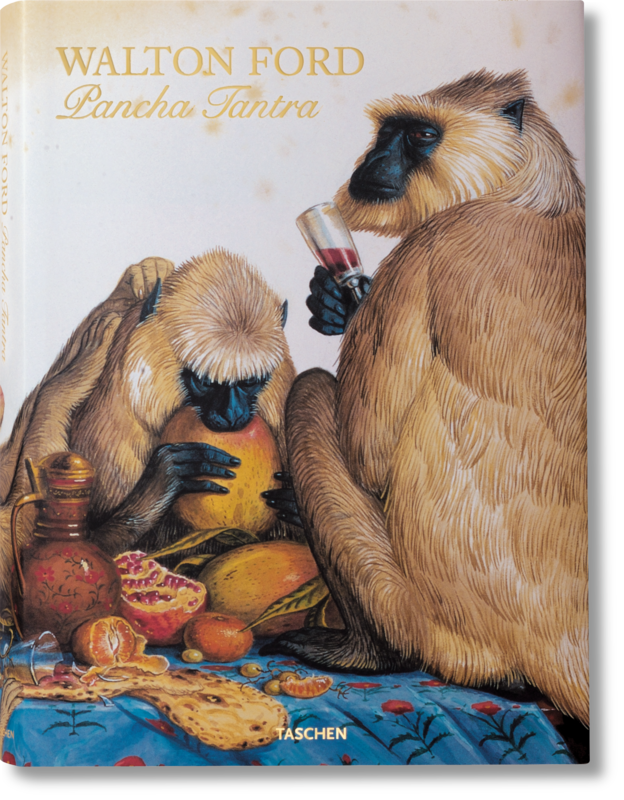 The book’s title derives from The Pancha Tantra, an ancient Indian book of animal tales considered the precursor to Aesop’s Fables. 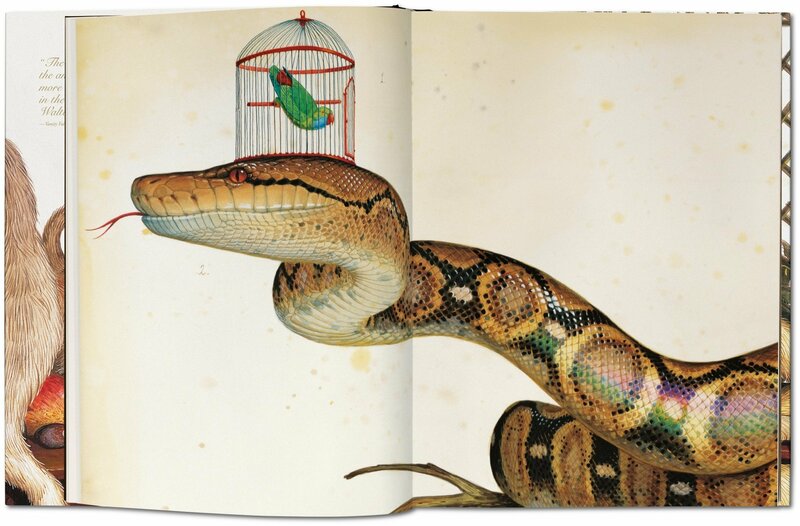 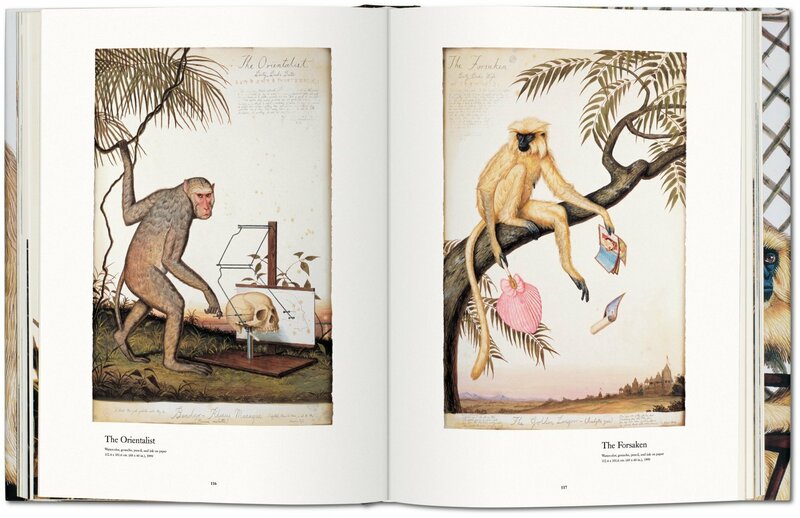 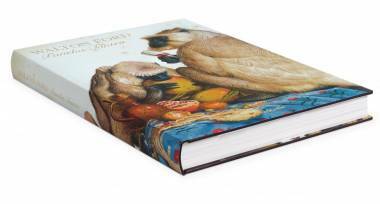 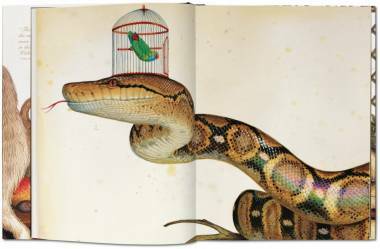 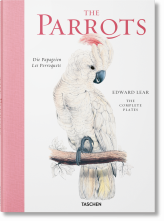 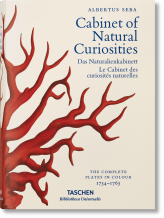 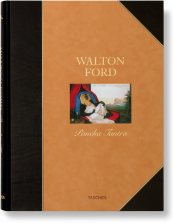 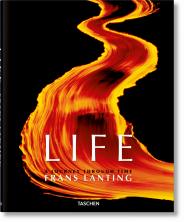 This large-format edition includes an in-depth exploration of Walton Ford’s oeuvre, a complete biography, and excerpts from his textual inspirations: Vietnamese folktales and the letters of Benjamin Franklin, the Autobiography of Benvenuto Cellini and Audubon’s Ornithological Biography. 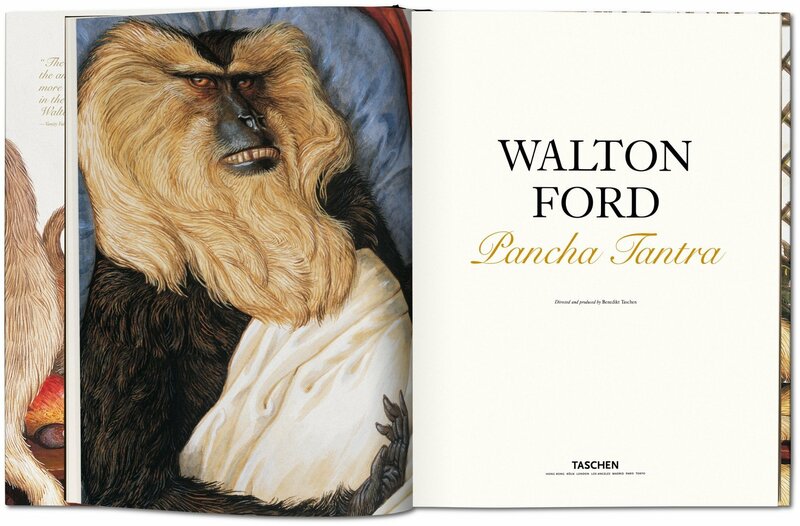 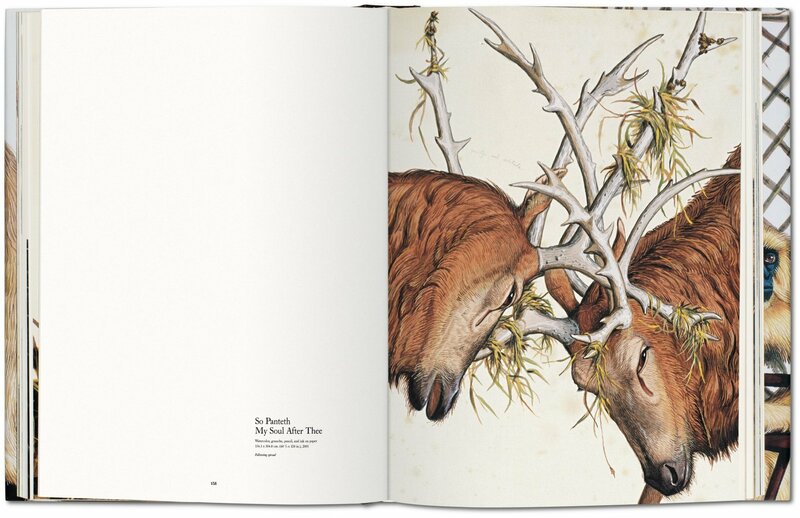 First published in TASCHEN’s limited collector’s edition — now available in this standard hardcover edition! "Walton Ford’s draftsmanship has Dürer’s woodcut muscularity, and his ambitious compositions have the sweep of Delacroix or Géricault."